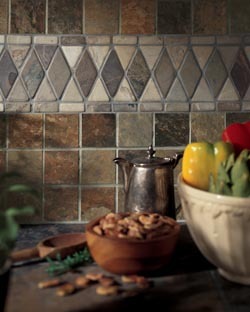 Set the tone for a warm and welcoming kitchen or bathroom with the perfect backsplash! has a design staff of tile experts who can assist you in finding the backsplash colors, styles, designs, and textures that are sure to look great in your unique kitchen or bath. 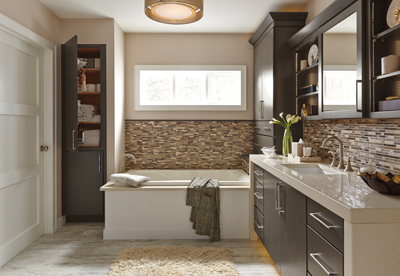 Stylish and functional, we offer kitchen backsplashes and bathroom backsplashes that easily create the distinctive look you desire.